This week, we will talk about several different topics; crappie, hogs, turkey and big bucks. 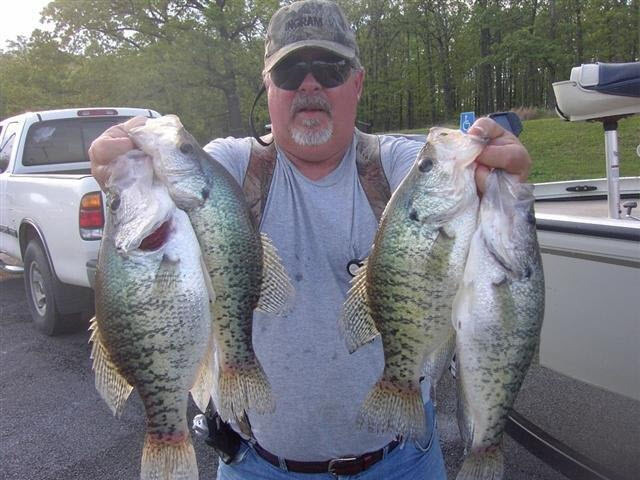 First up, Terry Pool will go through catching crappie as the spawn approaches. Then, Logan Thomas shares how southern turkeys act differently from Eastern turkeys,information about hog hunting and a big buck story. We hope you enjoy this week’s show of Drawn to Wildlife!